Q. Can an average person leave a bequest? A. Definitely! Although very large gifts receive the most publicity, you can leave a gift of any amount. Thousands of Americans have given bequests through their wills, or have left a life insurance policy or a retirement plan to a nonprofit organization. All gifts are meaningful and greatly appreciated by the charities that receive them. Q. Do I have to rewrite my will to leave a gift to charity? A. Fortunately, no, you do not need to re-think your entire estate plan in order to leave something to charity. You can simply ask your attorney to amend your will with a codicil so your favorite nonprofit organization(s) will be remembered. Q. What if I am not sure how much money will be left to give? A.There are many ways to include a bequest through your estate plan. You can leave a specific dollar amount, or you can name a percentage of your estate that will go to a charity. You can also leave specific assets, such as a certificate of deposit, securities, real estate, or some or all of your retirement plan assets. It is also easy to name a charity to receive a life insurance policy that your family may no longer need. Q. Are there tax advantages to giving a particular kind of legacy gift? A. If you leave a tax-deferred retirement plan, such as an IRA, to an heir, they will have to pay income tax on the funds they receive. However, if you leave retirement assets to a charity, the funds will pass to the organization tax-free and leave other assets for your heirs. Q. Can I make a charitable gift that also provides financial security for my future? A. Yes! 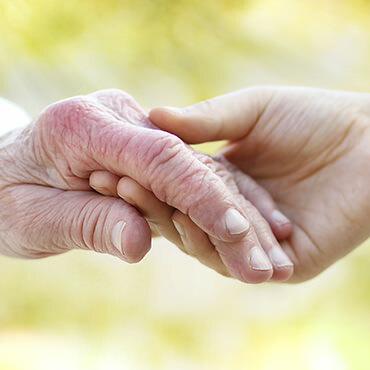 You may want to speak with a professional advisor about setting up a charitable remainder trust or a charitable gift annuity that will provide an immediate tax deduction and income to you, and will benefit a charity upon your death. Q. Who should I talk to about a legacy gift? A. You should contact your attorney or financial advisor, a trust officer at your bank, or a development representative from your favorite charity. For help connecting with an advisor, attorney, or development representative in Southeast Michigan, please contact us today.